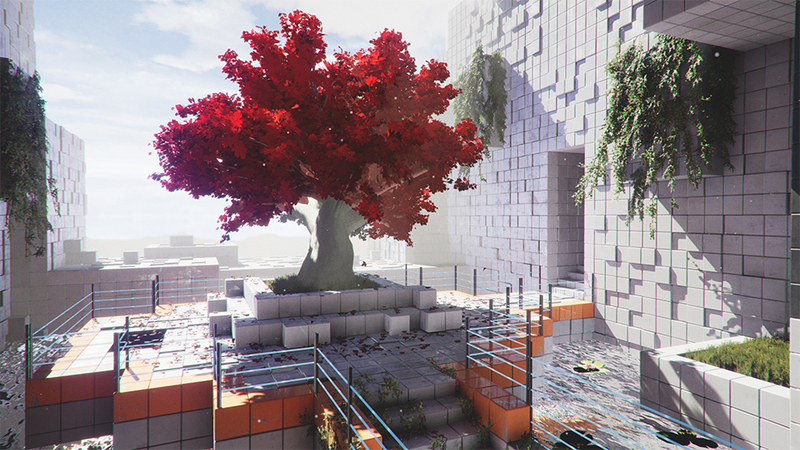 Indie developer Toxic Games have announced Q.U.B.E. 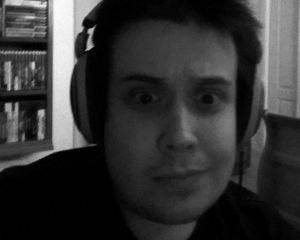 2, a follow-up to their 2011 first-person puzzler of the same name, minus two. It's set for an early 2018 release window for the PlayStation 4, Xbox One, and PC. This time around you'll be playing as a British archaeologist by the name of Ameila Cross, who seems stranded on what appears to be an alien planet, differing quite a bit from the gray and linear qube corridors of the previous game. But with the help of another stranded person named Emma, who judging by the trailer, will probably guide you over some sort of radio system (who definitely won't lead you astray), you will face the challenges once more of the "Q.U.B.E." Toxic Games will also be at this year's gamescom later in August, showcasing some more early gameplay. 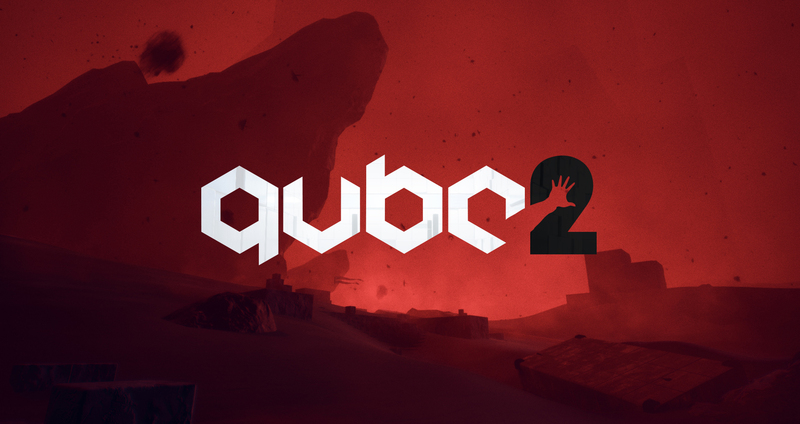 But for more Q.U.B.E 2, be sure to check out the teaser trailer below.